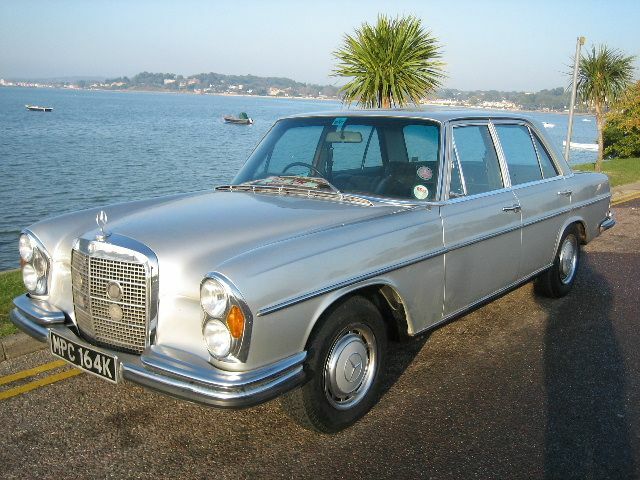 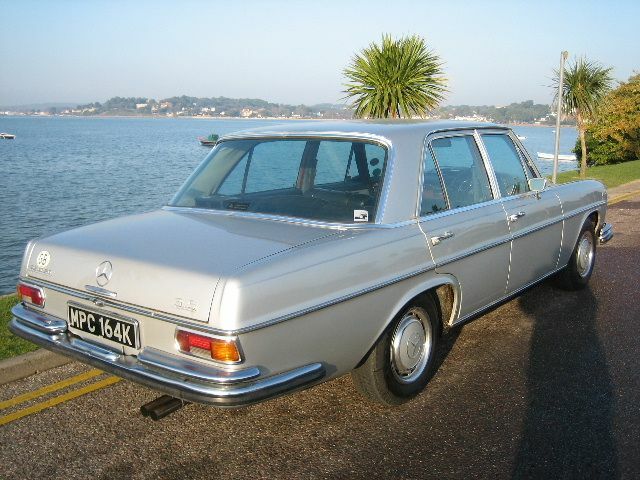 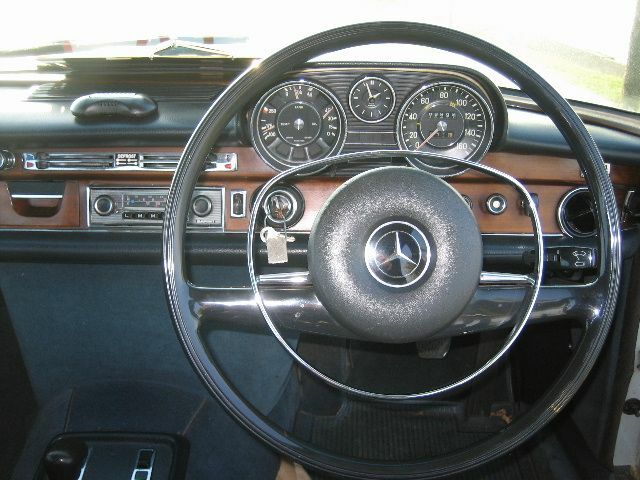 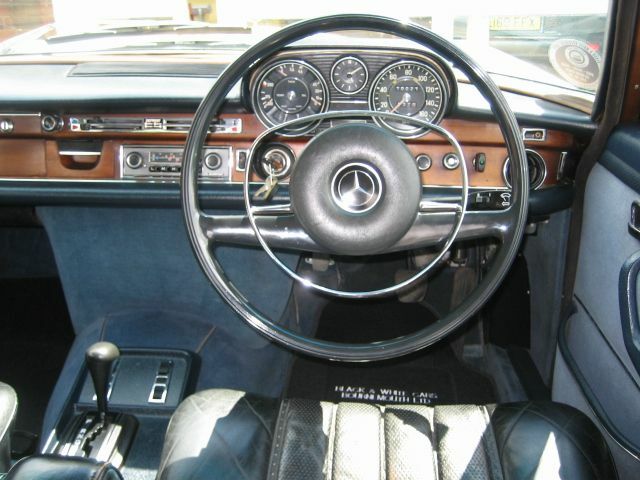 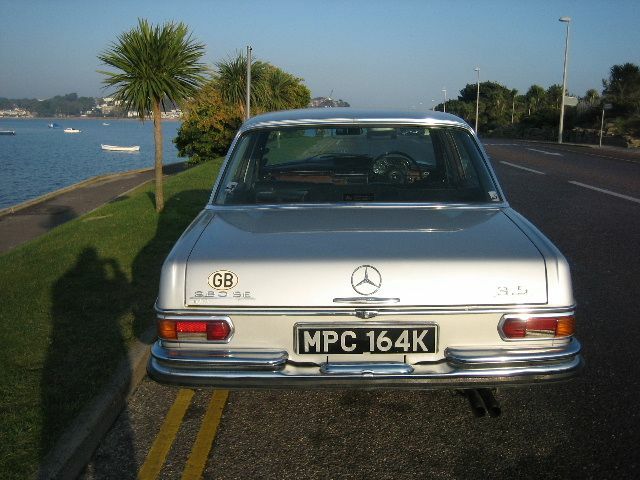 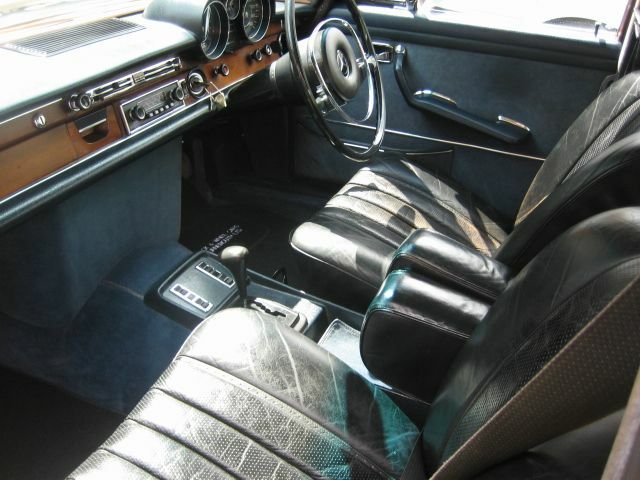 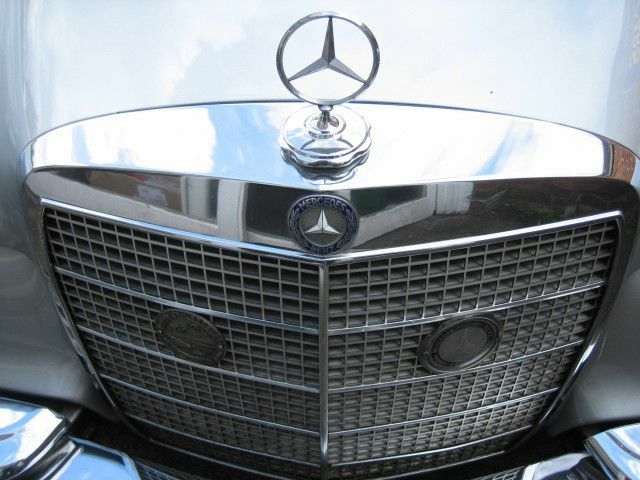 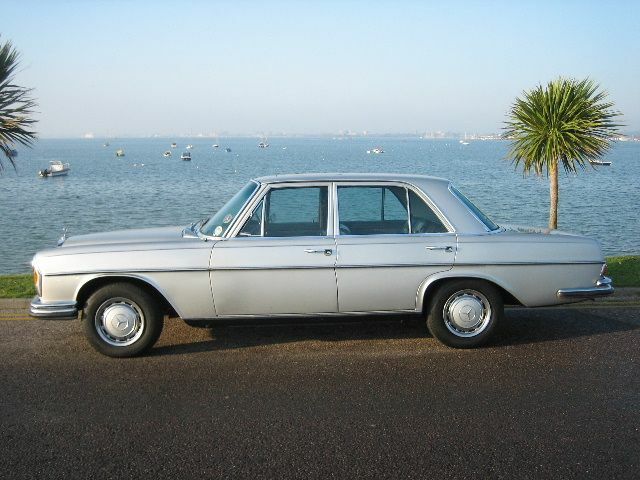 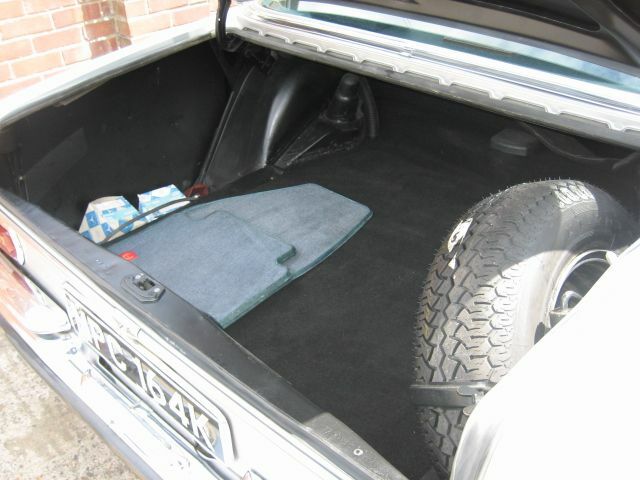 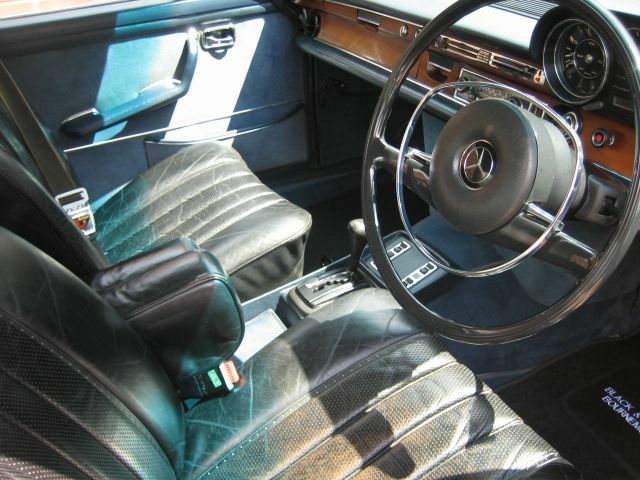 MERCEDES-BENZ 280 SE 3.5 V8, 4 Doors, Automatic, Saloon, 1972 K Reg, Metallic Silver. 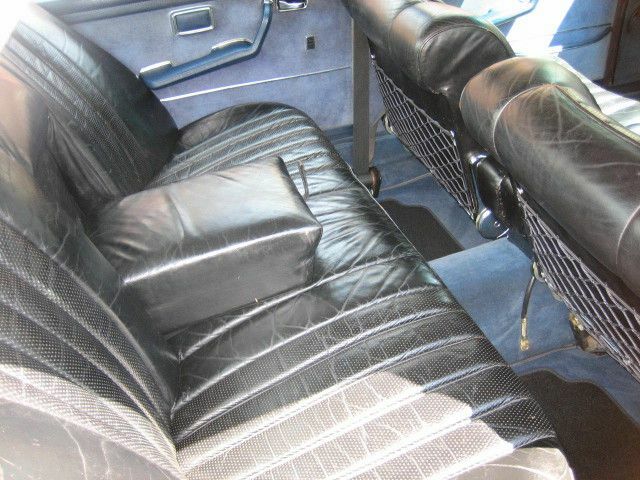 Central locking, Electric windows, Electric sunroof, Front armrest, Leather seats, Leather upholstery, Power assisted steering, Rear armrest, Tinted glass, Wood/wood effect trim. 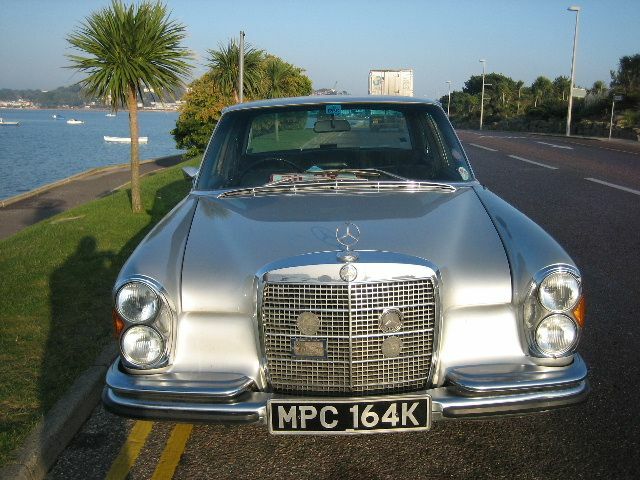 Stacked Lights,Superb Chrome/Brightwork,Gradual tint screen,Full Black Leather,Original period Blaupunkt radio,Stainless steel exhaust,Nice history file with Handbooks/Clippings/Wallet and Bills/reciepts totalling in excess of £25,000 and having covered only 20,000 miles in the last 19 years.Rare and Exceptional car,Divine Comfort.